Before we talk about office challenge ideas and office fitness challenges, it’s important to ask what are worksite wellness challenges? Why should we offer them to employees? Office wellness challenges are short-term behavior change contests, interventions, and team activities designed to improve health and employee morale. 1) Employees download this tracking form or they use the WellSteps app. 2) They monitor their weight every few days with the goal of not gaining any weight at the end of the two week period. If they are successful they will have passed Christmas Eve, Christmas Day, and New Year’s day without gaining any weight. 3) They can track their weight on the form and turn it in, or they can report their weight online with the WellSteps app. The challenge can be completed as teams or as individuals. Those who are successful earn points towards a significant discount in their health insurance costs. This simple challenge helps employee stay focused on eating healthy foods in the right amounts. It helps them make it through the holidays without gaining any weight—which almost guarantees a healthy weight throughout the year. Office fitness challenges and other challenges like this one are simple ways to encourage employees to have healthy behaviors. Challenges can be completed in teams or as individuals, and they can target an unlimited number of health behaviors. They are great ways to keep a wellness program fresh and interesting as they only last a week or two. Best of all, when reward points or incentives are given for successfully completing an challenge, employees get immediate feedback and motivation to maintain these new behaviors. When they are integrated into a larger, more strategic wellness effort, challenges can be an important part of a wellness program. Unfortunately, many wellness programs use office challenges more like employee perks than an important part of an effective wellness strategy. Perks are fun, activity-based activities that may have little long-term impact on employee health or healthcare costs. The chart below shows the difference between doing challenges as simple employee perks rather than integrating them into a successful wellness effort. Wearable Fitness Tracker Use a fitness tracker for two weeks Provide incentives for those who demonstrate regular physical activity. Don’t buy and give trackers away, have employees bring their own or offer a discount. Use a wellness platform that will sync with the devices for easy data collection. 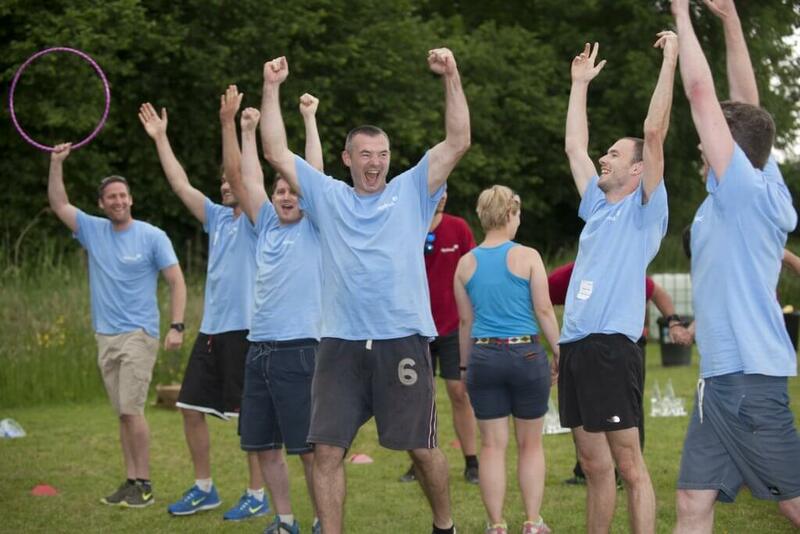 Reward employees who are active or use their devices in team-based exercise competitions. Offer a series of challenges that can leverage the fitness tracker. Healthy eating Eat healthy foods for two weeks Work with your cafeteria manager or vending machine vendor to offer price discounts for healthy foods. Reward employees who consistently make healthy food choices at work and at home. Have employee share healthy food recipes or healthy eating selfies with others. Extend this challenge by staring one that shows employees how to prepare healthy meals. Fitness Track gym attendance Pay for gym membership but use gym participation data to reward employees who exercise regularly. Offer a health insurance premium discount to those who are regularly active. 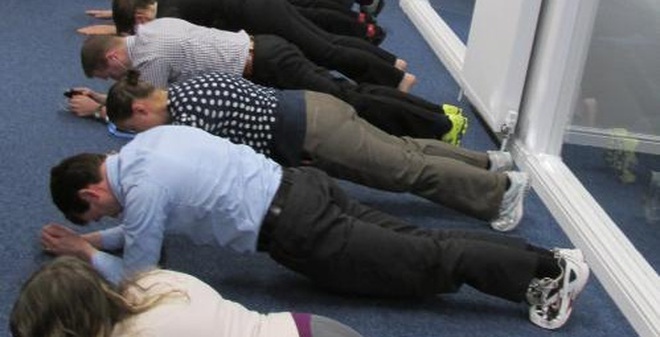 Why Offer Office Health and Fitness Challenges? Most employers offer office challenges for one of two reasons: 1) they want to improve employee morale and let the employees have some fun being healthy or 2) they want to use challenges as a way to help employees adopt and maintain healthy behaviors and reduce health care expenses. Here is a great article that talks about all the benefits employers get from having a wellness programs. Healthy employees are more productive and have fewer healthcare expenses. The best employers try to accomplish both objectives. We know that 70 to 90% of all major chronic diseases are caused by unhealthy behaviors like a lack of physical activity, a poor diet, and tobacco use. Effective wellness programs are successful at helping employees adopt and maintain healthy behaviors. When employees have healthy behaviors they have fewer elevated health risks and fewer chronic diseases. This translates into lower health care costs. Besides improving employee health, office wellness challenges can also be a source of good, clean, fun for all employees. For example, in the Attitude of Gratitude challenge, employees are encouraged to write down one thing for which they are thankful every day for two weeks. In the WellSteps LOL challenge, employees are encouraged to find humor in their day and share it with someone else. Challenges that are team-based are effective at helping to build team collaboration, camaraderie, and encouragement. 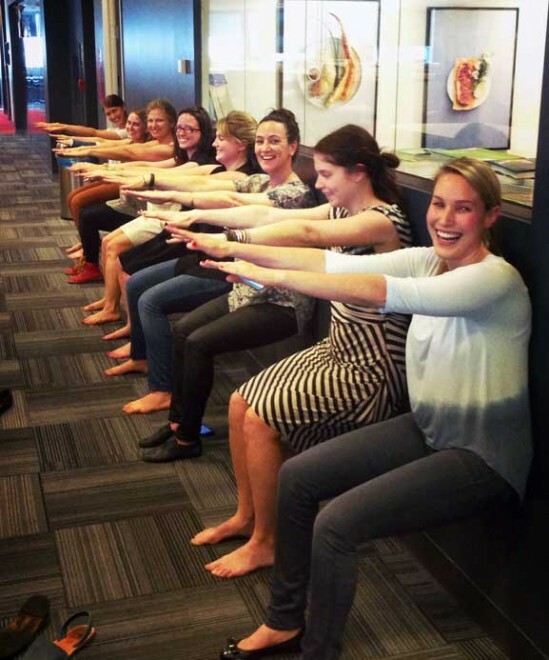 What is the Difference Between An Office Wellness Challenge and a Wellness Campaign? WellSteps offers both office fitness challenges and office wellness campaigns. There is actually a big difference between the two. Office challenges are simple, 1 to 2 week tracking activities. A campaign is an office challenge on steroids. Wellness campaigns can focus on a single health behavior but they are far more structured and designed to improve employee health behaviors. Good wellness campaign carefully follows well-documented behavior change models. They are designed to help employees adopt and maintain healthy behaviors. Typically they last between four and eight weeks, include video instruction, motivation, education, tools and strategies, and ways to include supportive help from others. Campaigns take months and months to develop and test, while simple challenges can be done in just a few minutes. WellSteps has developed over 30 behavior change campaigns. Here is what happens each week of the Fast Food Guide Campaign. This campaign is designed to help employees make healthy food selections when eating at fast food restaurants. Anyone can use the Fast Food Guide for free using this app. This is just one example of a wellness campaign. If you follow the right guidelines, anyone can develop wellness campaigns. Here is everything you need. Most worksites do no more than four wellness campaigns in any given year. They take a considerable amount of effort to complete, but when employees do complete them they have everything they need to maintain healthy behaviors. Challenges, on the other hand, are ideal strategies to implement in between campaigns. Because challenges are usually just one or two weeks, they make for quick fun and motivating behavior change activities that don’t require a lot of effort. If you want to have a successful office challenge, let the employees pick which challenge to do. Give a list of approved challenges to your wellness committee or other employees and let them decide which one they would like to schedule. If it’s their choice they will be far more likely to engage and participate. Before the challenge actually starts, employees receive emails, text messages, announcements and meetings, posters, and explanations of how many points and rewards they can get when they do participate. Thankfully a good wellness platform can automatically handle all of these tasks. A good wellness platform will automatically enroll every employee in every challenge. Obviously employees don’t have to participate if they don’t want to, but the software is ready to receive participation data from all who choose to participate. Non-English speakers should be able to participate in their native languages. WellSteps has a large selection of office challenges have already been translated into Spanish. If a challenge relies upon data from a mobile fitness app or wearable fitness device, this data should be automatically synced with each participants wellness account. Again, a good wellness platform will take care of this and make it easy to sync any device. For example, employees who are participating in the two week Move It challenge will automatically have their activity data uploaded from their wearable device to their account. They don’t have to do anything except exercise every day for two weeks. Their participation is automatically verified and automatically qualify to earn their wellness incentive points or rewards. They can even see how others are doing and share a common team leaderboard. Employees that don’t have a fitness app or wearable device can also participate by using the WellSetps app. Employees that do not have access to a web enabled device can print out a PDF of the challenge and manually enter their data. They can still participate, have fun, and get credit for completing the challenge. This does require the wellness coordinator to update their account. At the end of the day wellness programs should inspire, challenge, and invigorate your employees to be healthier and happier. 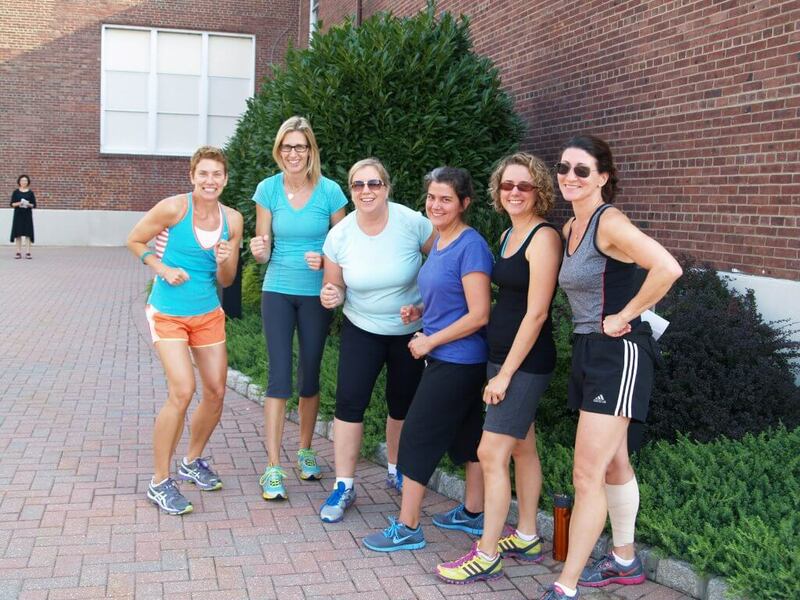 If your wellness program isn’t fun, it needs to be changed. Here are some of the more popular challenges used by WellSteps. These are in addition to the 30 campaigns our clients participate in. This is brilliant! Great idea to keep employees happy and makes for fun competitions! Plus an easy-to-use app that provides detailed health analytics and trends. Stellar job!